Shipyards for Africa is an initiative to raise awareness worldwide of African cultural realities. Shipyards for Africa is not only a magazine that wants to be a meeting point for Africans or Africanists who want to exhibit or to learn anything on Africa, where they have hatched and many cultures coexist. Everyone has in this magazine a place to share those skills that may be of cultural interest. Everyone is invited to write or read. Shipyards for Africa is a magazine without commercial purposes is only meant to know. Shipyards for Africa is an initiative to project the African cultural realities to Barcelona and its surroundings. The culture of a people is manifested not only through the Arts and Letters but also through the way of being of the people who make it up. The internal and external interactions are in the right, in trade, business, social organization, family, religion, technology, medicine, education, … The culture is very much influenced by climate, environment and history. Relations between Europe and Africa are centuries old. 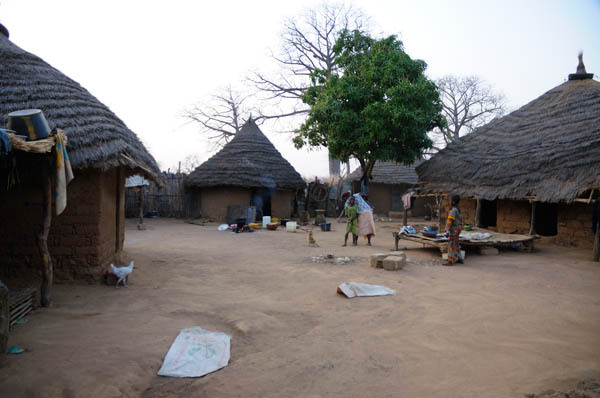 However, there is a degree of ignorance on our part of African cultures. Shipyards for Africa is the e-journal can converge all the knowledge that we may fail to realize all that is necessary for close cooperation of people on both sides of the Mediterranean. A feature of Shipyards for Africa is that it has no profit motive. Shipyards for Africa is open to anyone who wants to magnify. The ultimate objectives of this digital magazine are to achieve a wide dissemination of knowledge and personal experiences in order to create a state of opinion of their readers, all based on a growing demand for quality articles. The non-profit association SDRCA (Society for the Promotion of African Cultural Realities) is an initiative to knowledge of Africa and Africans. “The voice of Africa” (La veu d’Àfrica) came out in 2004, but BDxÀ was later. The spirit of the two magazines is complementary. “The voice of Africa” is expressed in Spanish and Catalan. The BDxÀ want to have a more international support with contributions in English, French, Italian or Portuguese (colonial languages at the time). 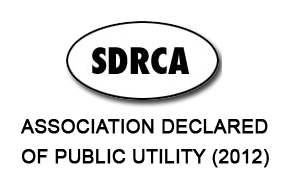 The SDRCA appeals to the Africans and supporters to contribute both as LvdA or BDxÀ.